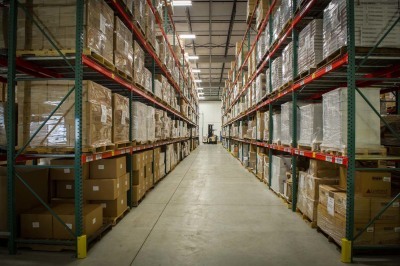 ​Fulfillment Dynamics provides the highest quality of care when it comes to order fulfillment service, serving a variety of businesses in a variety of industries. 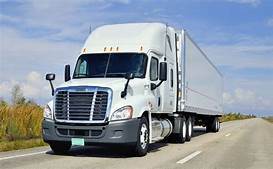 The company uses rail service that travels throughout the United States and the rest of the world, providing multi-national service to every type of business. Fulfillment Dynamics works with clients of all sizes, from major chains on the Fortune 500 list to small, family-owned and operated stores. Pick and pack warehouse services are essential to the effective operation of any business, large or small. Attempting to pack, ship and store inventory in-house can wind up costing far more in time and resources than necessary. Outsourcing can not only save you time but money as well. Since 1995, Fulfillment Dynamics has provided top quality service to a range of companies. Save time and valuable resources by consolidating and trusting the logistics to one of the leading names in the fulfillment industry. Quality orders start with quality order processing. Fulfillment Dynamic runs and operates numerous warehouses around the world, each designed for efficiently processing and handling large quantities of orders. Let Fulfillment Dynamics handle your order processing services so you can get back to business.